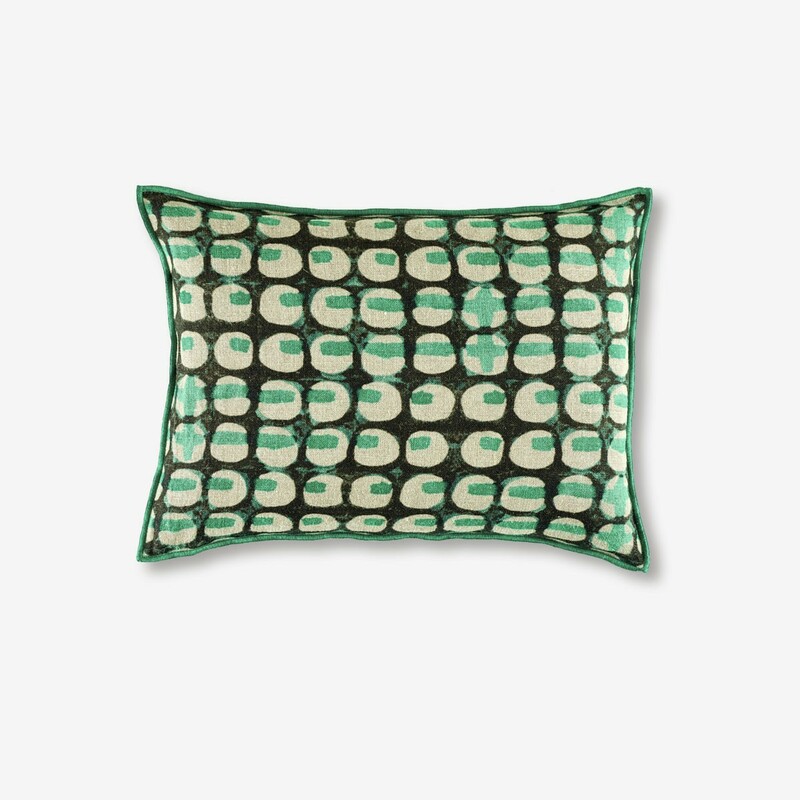 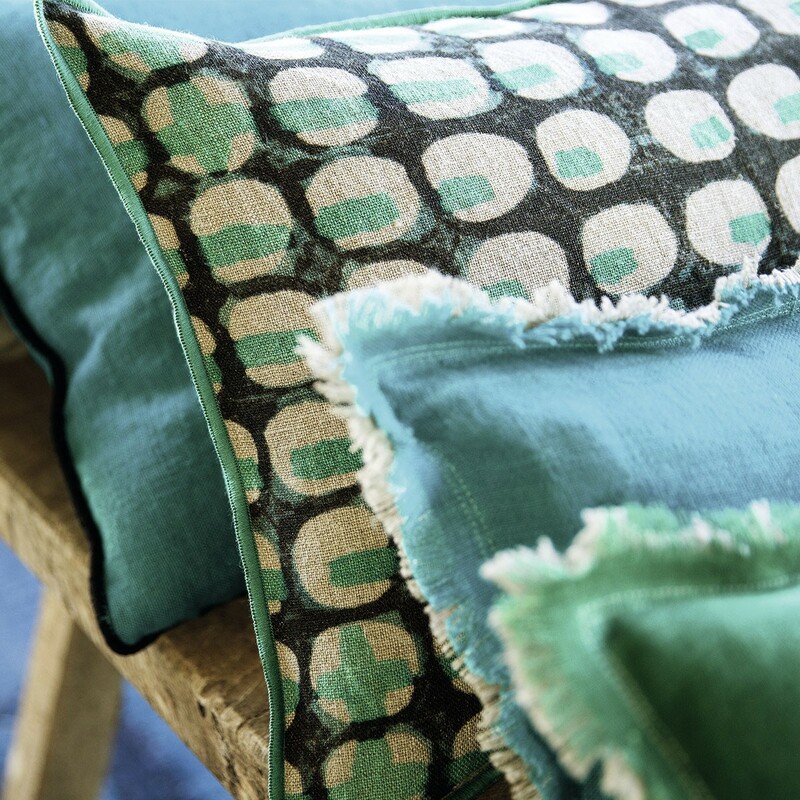 Brighten your interiors with this colourful cushion. 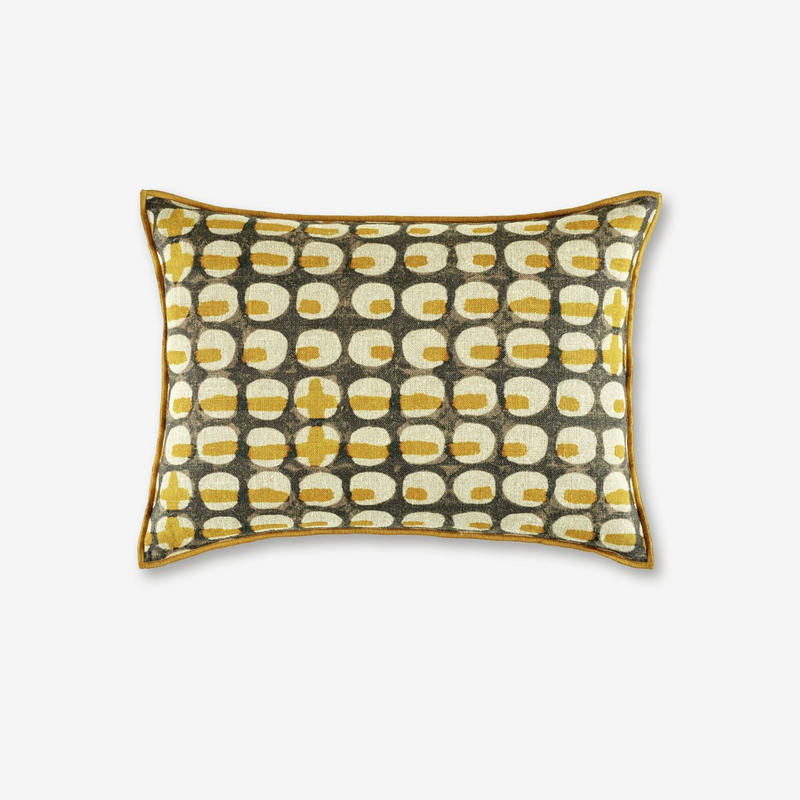 Printed with a gorgeous pattern of circles and vivid brushstrokes, it will make a focal point of your bed or sofa. 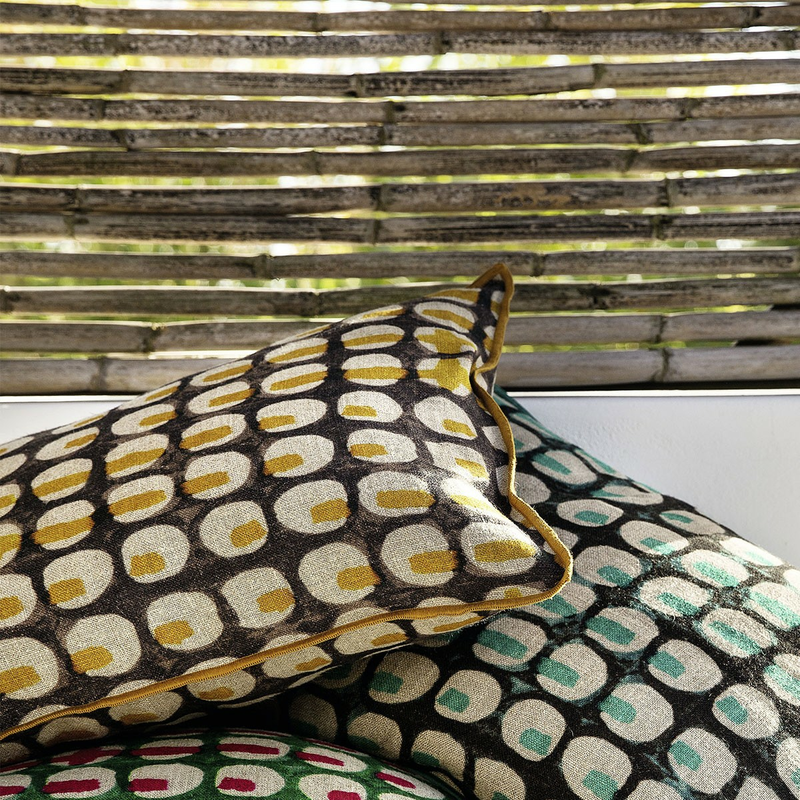 Style with our Urban Jungle or Soria cushions for a maximalist look.